Below is a slightly modified copy of the last filing in case 16-1889 in the Court of Appeals for the Federal District. This case is about a promise, stated in U.S. Federal Law, to a Private citizen; willing, able, and with standing, to assume a job as a Private Attorney General to prosecute racketeering inside the U.S. Government, the Breach of that Promise by the U.S. Federal Judiciary which protected the rackets criminals, the enterprise, and effected commission of the rackets objectives. The filling was limited to 5 type written pages this version has minor changes in red to assist the readers understanding or to provide additional details on the subject for which the original lacked space and commentary. The Court of Federal Claims has jurisdiction “upon any express or implied contract with the United States 28 U.S.C §1491(1). The most basic definition of a contract is a legally binding agreement enforceable by law. Given Due Process is fairness in legal matters and requires government operate within the law. Its simply implausible, if not impossible to breach or violate the terms of any express or implied contract without violating the doctrine of Due Process; without violating the law or legal terms of an agreement. The very essence of this proceeding and the precursors, which ignited them, are firmly founded in a countless sequence of Due Process denial and the detrimental damages to the private property interest of a farmer. When the Federal Government implements regulations, which constrict and limit the availability of credit, when it establishes itself a lender of last resort; with preferences for beginning farmers unable to obtain credit elsewhere, when a farmers life, livelihood, lifestyle, assets, and property are imperiled by a single available source of credit he has a property interest and the United States Department of Agriculture (USDA)/Farm Service Agency (FSA) has an a obligation to provide Due Process in evaluating a farmers loan application. In the 1960’s and 70’s with bi-partisan legislative and executive support the USDA created a Sub-Prime loan bubble in farming and rural farms almost tripling farm size averages. In the late 70’s and early 80’s the bubble burst and Government fueled devastation with free trade agreements, trade embargoes, significant and substantial reductions in credit availability; while the USDA began its own version of robo accelerating foreclosures. By 1985, an estimated 200,000 to 300,000 farmers were facing financial failure, farmland values dropped drastically for 1985 and 1986, the Farm Credit System ‘FCS’ institutions reported net losses of 2.7 billion and 1.9 billion respectively, the largest losses in history for any U.S. financial institution at the time. When it became apparent the financial viability of FCS was at risk, Congress stepped in to provide relief. The USDA was besieged with loan requests from farmers unable to find credit elsewhere as private agricultural lenders failed in unprecedented numbers. The USDA was inundated with complaints by farmers, claiming mismanagement, Due Process violations in agency initiated foreclosures, failure and unwillingness to offer loan modifications in avoidance of foreclosure; overwhelmed with complaints, requests for assistance, and lawsuits; three key lawsuits ensued in the early 1980’s Matzke v. Block, Curry v. Block, and Coleman v. Block, followed by Coleman v. Lyng and Coleman v. Espy. These suits cemented Federal precedent farmers have a property interest, and the USDA a Due Process obligation. Both republican and democratic administrations, presidents, and legislators contributed to the creation of the farm loan bubble, to its financial collapse; the second greatest decline in farms in American history, and the implementation of unconstitutional policies, procedures, and legislation to violate the constitutional rights of farmers. However, the greatest presidential culpability lies with Presidents, Reagan, Bush, Clinton, and Obama who did not respond to request under the Take Care Clause to address this unconstitutional criminal enterprise operating in his cabinet. Appellants here and after referred to as the “Julian’s ” invested their life savings and in excess of half a million dollars in capital assets, farm land, equipment, and improvements; contributing in excess of 5 years of hard physical unpaid labor in the care, development, and rehabilitation of a farm, to prepare and establish a small farm winery business, and were relegated by Dodd Frank legislation to pursue a farm loan from the lender of last resort; the USDA/FSA. With their capital investment and significant investment of time, labor and commitment, having met requirements of eligibility for a beginning farmer, farm ownership loan, the Julian’s had a capital interest, a property interest, and a due process right to have their loan application handled with due care in accordance with USDA’s defined procedures. USDA/FSA personnel were negligent, fraudulent, discriminatory, and committed a multitude of due process and criminal violations in processing of the Julian’s loan application without following USDA/FSA required procedures. In accordance with appeal rights the Julian’s mediation request was met with a vexatious denial of service; presumably at the direction of USDA counsel in the Department of Justice; Mediation itself is a scam used by USDA/FSA for discovery. The administrative appeals process is a racket designed to deny due process rights, fair and equal treatment, and obstruct justice, avoiding legal liability for criminal acts of USDA/FSA personnel, and their denial of due process in the handling of loan applications and farmer grievances. The Julian’s pursued prosecution with a private right, specifically defined by congress to prosecute corruption in government, against the USDA’s RICO enterprise. The Federal Court instructed the Julian’s to file the complaint without citation of any cases, statutes, or legal argument; and then dismissed the RICO charges for failure to state a claim while denying a single opportunity to amend the complaint. The Judge Jackson L. Kiser substituted his opinion of what could be proved for what was pled, crafted alibi’s in direct contradiction to evidence, ignored constitutional challenges, and penned his signature to outright lies. This was done with bias, arbitrarily, capriciously, and not in accordance with the law, Due Process, the Federal Rules of Civil Procedure, or Supreme Court precedent. The fourth circuit court of appeals placed a rubber stamp on this dismissal without comment and the Supreme Court denied cert. The RICO statute is a promise, made as federal law in 18 U.S.C. §1964(c) to compensate a private citizen by paying them an attorney’s fee, cover their court cost, and compensate them with treble damages for recovery of economic losses resulting from damages to their business and property not a cause of action for torts. The Julian’s filed suit in the court of federal claims for government’s breach of this promise. Government has repeatedly denied the Julian’s constitutional rights, to protect its criminal’s, and their unconstitutional enterprise from responsibility and accountability. In the Court of Federal Claims the Julian’s case was presided over by non other than Judge Edward J. Damich, who declined to commit in writhing he would abide by his oath of office, he would perform his duties, since he has no legal obligation to do so and is unlikely, as are members of this court to be held accountable for breaching their oaths’ to save government millions and protect the members of their corp. Numerous Congressmen, Senators, Presidents, and Judges are culpable. There is not one single Justice sitting on the Federal District Appellate Court who’s impartiality is not in question as a result of life appointment by one of these culpable Presidents, and confirmation by Congressional and Senate judicial committee members who facilitated implementation of this unconstitutional criminal enterprise. 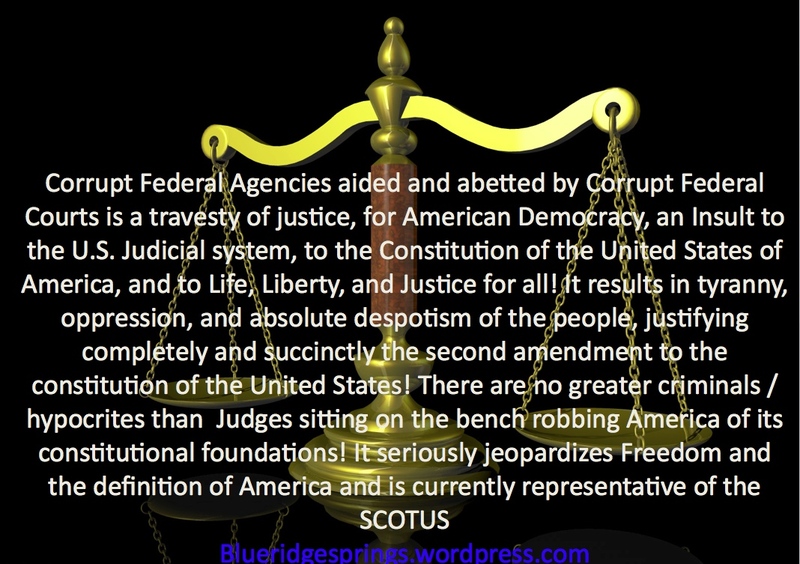 And most if not all of these judges are guilty of granting agencies unconstitutional deference. The President, Congress, Senate, and Judiciary in fact; every branch of the U.S. Government has culpability for crimes against the American farmer and violence against the U.S. Constitution in this matter. This case is truly the hundreds of thousands of farmers before, the tens of thousands after, the thousands annually deprived of Due process, fairness, and justice; by the USDA. It’s truly We The People v. Government. The Due Process Clause requires “our system of law has always endeavored to prevent even the probability of unfairness. To this end, no man can be a judge in his own case.” In re Murchison, 349 U.S. at 136. “[T]o perform its high function in the best way,” the Supreme Court has said, “‘justice must satisfy the appearance of justice.’” Id. (quoting Offutt v. United States, 348 U.S. 11, 14 (1954)). As Thomas Jefferson said “trial by jury is the only anchor ever yet imagined by man, by which a government can be held to the principles of its constitution,” and in this case only a jury can provide the appearance of fairness to protect We The People from tyranny and oppression of Government where all branches have participated in its unconstitutional criminal operation. Make no mistake America this is the Ole Boy Network of the Rich Criminally and Unconstitutionally repressing the Poor! July -21-2016 Major Update Congressional Action taken of Deference. 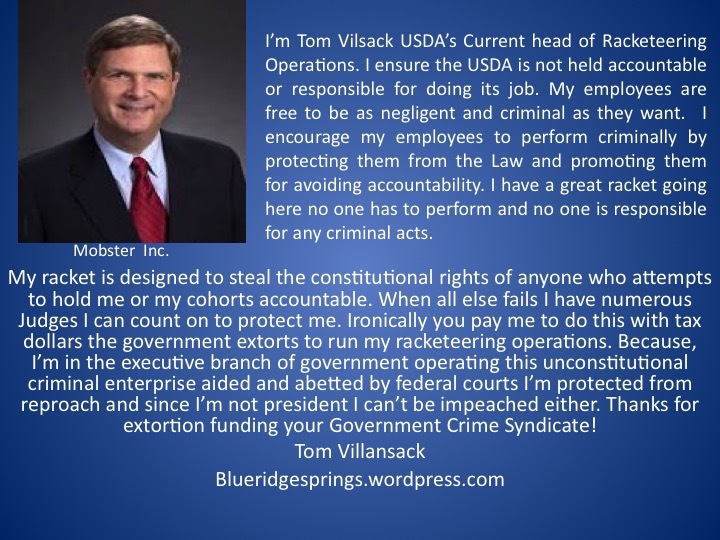 House Bill 4768 addresses a significant legal issue abused by the USDA’s racketeering enterprise. I applaud you and the House of representatives in passing this legislative reform. This is precisely the kind of legislative reform needed to assists in addressing Executive overreach and protect the American people from Government turned tyrant. My personal goals in pursuing legal action in the federal courts included overturning this precedent as unconstitutional. I hope Congress will work further on dismantling the unconstitutional separation of powers granted by the Agricultural reorganization act of 1994. Passage of H.R 4768 and /S-2724 and signing by the President is of significant interest to me. Please let me know if I can perpetuate any grass root efforts to assist in having this legislative reform become law. Thank you again for this legislation and its passage. Allowing Government agencies to create laws or amend them at will must end. August 4 2016 – Major Update Court of Appeals for Federal District assigns Biased judicial Panel. The Federal Court of Appeals for the Federal Circuit dismissed this case for breach of contract against the Federal Government. The Court said in its opinion there is no indication the legislature intended for the Federal Government to be contractually bound by its promise to compensate a private citizen to assume the role of a prosecutor. This despite the fact the Supreme Court has reiterated countless times the law in question makes these offers as an inducement for a private citizen to pursue the cause of action. This despite the fact it is a Federal Law. I take this as the legislature had no intention for the Federal Government to be held accountable to the law. I will count this as numerous violations of my law another act of treason as the court once again failed to address the gaping holes in their logic with any viable show of reason. They should be held accountable for all consequences. Need for reform of the Judiciary – A Study of judges unaccountability and consequent riskless wrongdoing. By Dr. Richard Cordero, Esq. However, the judges is this matter should not consider their actions risk less. July 25 2016 – Today Hospice informs me my mother will not likely live another 24 hours. The final years of her life,the opportunity to enjoy a grandchild, to spend time living with family, time to enjoy friends, family and life were stolen from her by the Government criminals who failed to do their jobs, the criminals, who created this racket, the criminals who aided and abetted these criminals from responsibility or accountability for their actions. The greatest criminals of all those who act criminally to deny the justice their charged with administering. In my book you will forever be labeled traitors to the constitution, traitors to the American people, traitors to your country and countrymen. Judges train law clerks to become lawyers, who become attorney generals and legislators making laws and appointing State Judges. More often than not one of these lawyer legislators becomes President and then gets to appoint Federal Judges and Supreme Court Justices who are confirmed primarily by lawyers turned legislators. This is the epitome of a good ole boy crony capitalist net work where one bad apple at the corp spoils the whole bunch. 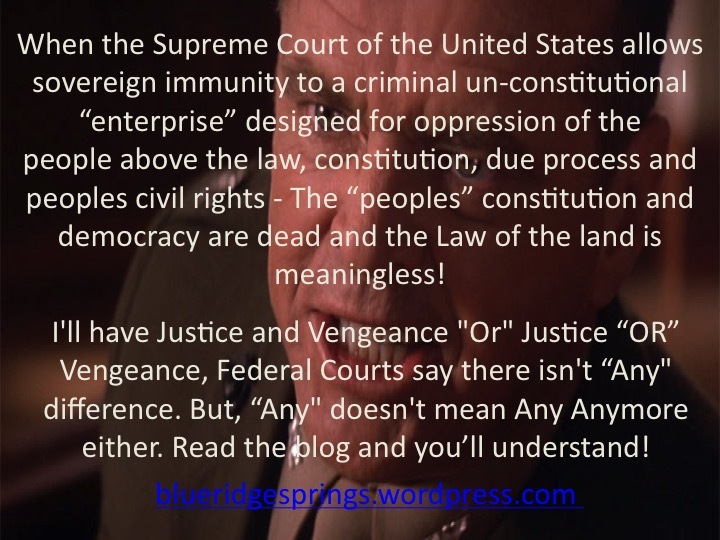 The Court of Federal Claims from which the appeal originates does not usually have Jury trials, However, Since Presidents, Congressmen, Senators and the Judiciary have all been involved in the operations of this enterprise; which I contend was an ACT of treason and all branches of Government have culpability; and the Judiciary seems to be interested in protecting it. Numerous request to my congressional representative for a congressional hearing have been ignored. Many of Congress and the Senates career statesmen have been involved in this crime. All of the Judges on this appellate court were appointed life appointments to this court by Reagan, Bush, Clinton, or Obama. And numerous Senators on the Congressional and Senate Judiciaries including Vice President Joe Biden and Al Gore were involved in this RICO enterprises establishment and these judges confirmations. Only a Jury can provide the appearance of fairness. 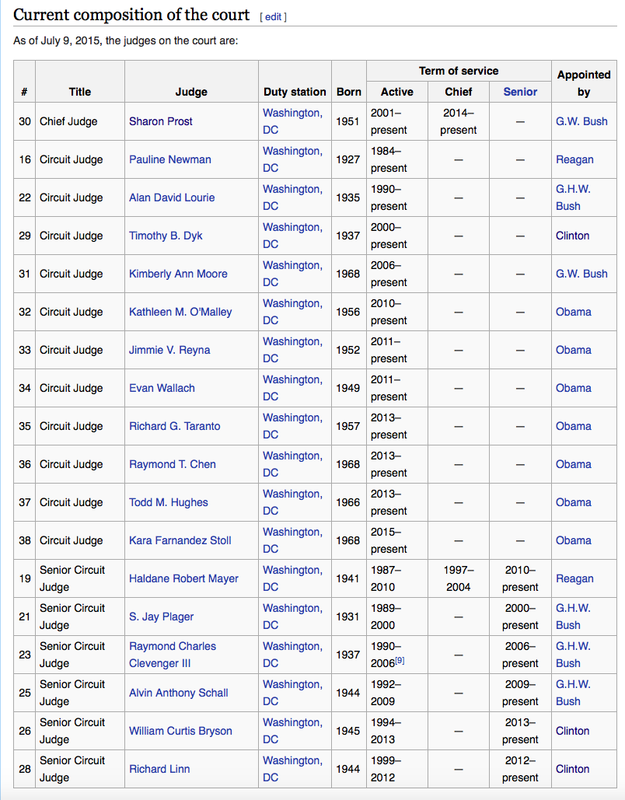 Heres a linked list of the judges and their appointee. Make it known for the record I consider every argument made by the DOJ and Judge Damich to be based on lies not law and the Appeal and writ of Mandamus filed reflect that. Given Governments role in this criminal operation I will only accept a different answer from a jury given all the evidence and facts. 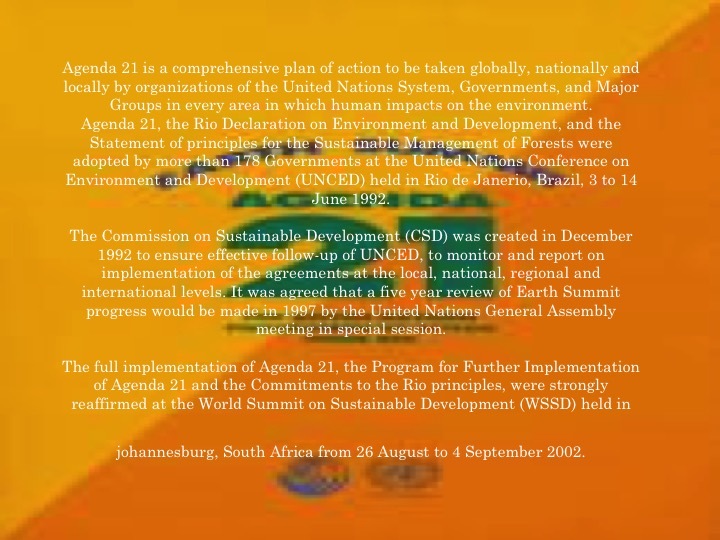 Footnote 1- Un Agenda 21, The Civil Rights Act of 1991, was part of the scheme. 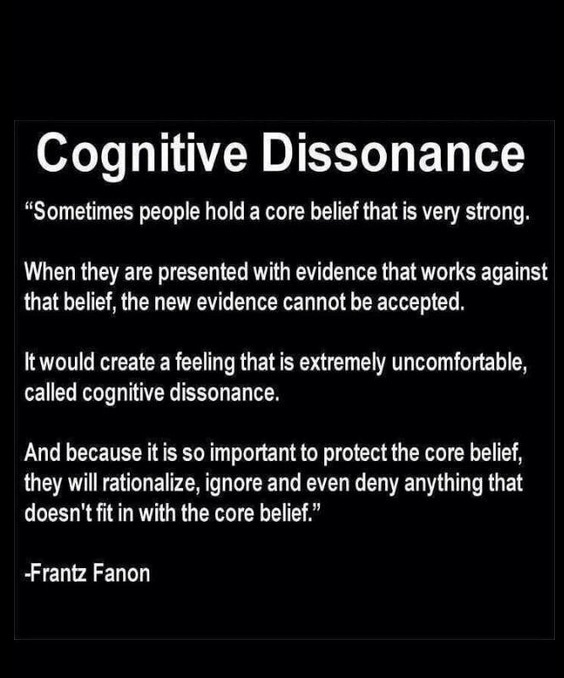 Piggford I & II, The American Indian, and Hispanic and Women rancher settlements false flag cries of discrimination concealing, Gross Negligence to limit damage awards and the population to less than 2 percent of farmers. Treason from Within Via the ABA! A criminal enterprise curtesy of the ABA treason within the United States Government! The Secretary of Agriculture is a member of the Presidents cabinet consequently; he’s a member of the Executive branch of Government. Note both were or are members of the ABA. Congress unable to handle their duties allowed the establishment of Agencies with both Legislative and Judicial authority which established entities not contemplated by the constitution and usurping separation of constitutional powers. For more information on that See Thomas Jefferson Explains Path to Oligarchy William Jefferson Clinton Perfects It! The USDA is an Agency reporting to the Secretary of Agriculture and it, and its subsidiaries like the Farm Service Agency (FSA) have authority to promulgate regulations interpreting congressional legislation and having the full force of federal law. These regulations are prescribed to the public in the Code of Federal Regulations (CFR). A Summary of these facts shows the Secretary of Agriculture has Executive, legislative, and judicial power in direct contradiction to the constitutional intention for checks and balances in Government by maintaining separation of power. The Secretary of Agriculture utilizing this unconstitutional power is running an enterprise designed to deny individuals the constitutional guarantee of Due Process and Equal Justice under the law. This Enterprise is contrary to the Governments due process obligation under the Supreme Law, the constitution of the United States to operate legally and within the law. The Department of Agriculture uses this enterprise to avoid being held accountable or responsible for violations of Federal Law and Federal regulations they have promulgated into the code of Federal regulations. In other words they use the enterprise to protect themselves from being held accountable to Federal Law or responsible for violating Federal Law. The USDA/FSA has for decades used this criminal unconstitutional enterprise to inflict all manner of despotic tyranny, torture, and terrorism for all manner of destruction in the lives, livelihoods, health and causing all manner of family destruction in the lives of thousands including my family. B. Federal Courts have aided and abetted this criminal enterprise by granting agencies like USDA, FSA, NAD the ability to interpret their regulations with any arguable interpretation, even interpretations contrary to the plain language of the regulation and it’s underlying statute as my case demonstrates and is discussed in Dumb and Dumber Judges Don’t Know English! Today the Federal Judiciary protects this criminal enterprise by granting them sovereign immunity protection from their constitutional obligation to operate legally. Additionally, they aid and abet this enterprise by freely granting Chevron deference. In this manner the Federal Judiciary has become a co conspirator with the Executive branch in a criminal enterprise granting them power above the law, the supreme law – The constitution of the United States, and in opposition to the true sovereign We The People. Effectively, the Executive and Judicial branches of Government are acting in their own interest above the law waging war on We The People. What are the United States, if not the embodied representation of We The People? C. Article III Section 3 of the U.S. Constitution – Treason. Is the Court of Federal Claims the agent of Congress? On the receiving end of numerous acts of negligence, fraud, discrimination, and other criminal acts meeting predicate requirements for a civil action against the USDA/FSA for racketeering under Title 18 Chapter 96 sections 1961 – 1968; I filed a civil suit against the responsible individuals and enterprises in Federal Court on September 16, 2013. Case #4:13-cv-00054 JLK RSB. I relied on the promise of congress in Title 18 Chapter 96 section 1964(c) as an individual with standing, I would for compensation of my time as an attorney and cost, assume the role of prosecutor to remove this criminal enterprise from the legitimate operations of Government. To which I was promised a reward of treble damages for the prosecution. Under the constitution Article III Clause III Federal Crimes must be tried before a jury. The Defendants right in this case. Under the Seventh Amendment to the Constitution, Civil claims in Federal Court must be tried before a jury. The Plaintiffs right in this case. This case was filed with a RiCO civil cause of action. This case was not brought under FTCA or U.S.C 5 Section 702. “I consider trial by jury as the only anchor ever yet imagined by man, by which a government can be held to the principles of its constitution,” a Virginia lawyer wrote around the same time. His name Thomas Jefferson. Justices Alito, Scalia, and Thomas write, in their concurrences in Perez, that judicial deference to agency interpretive rules cannot be squared with the constitutional structures of separation of powers, and checks and balances. And for the very reasons stated by Thomas Jefferson, Justice Harlan F. Stone, Alito, Scalia, and Thomas deference in civil and criminal trials is the jury’s purview and not the agencies or a judge. Case #4:13-cv-00054 JLK RGB was upheld by the 4th Circuit court of appeals case 14=1480 and 14-1925 and denied cert by the Supreme court Petition 14-1051. On January 19, 2016 Because numerous Federal & State judges had ignored federal laws and my constitutional rights on numerous occasions I motioned for Judge Edward J. Damich of the Court of Federal Claims to state in writing: 1 he had taken the judicial oath of office 2 would adhere to that oath during proceedings 3 abide by the Judicial cannons of his office. Why if you took an oath of office to uphold the law and the constitution might you hesitate even a minute to affirm it? Why if you took an oath of office to uphold the law and the constitution might you hesitate for even a minute to affirm your intent to abide by that oath? Why if you took the oath of a judge would you hesitate to affirm your intent to abide by the canons of that office? Surely an honest judge would have no problem with any of that? A Federal Judge must honor an offer as an official of the United States Government he cannot decline acceptance by a private citizen the offer of Constitutional rights. Denying a request to affirm his oath, intent to adhere to it, and his judicial canons, Judge Edward J.Damich declined acceptance of the Governments offer to a private citizen. Common law says once an offer is accepted a contract is binding. “Contracts make the law – all law is contract.” Declining to attest, is breach of contract under common law and constitutional intent of the United States. The reason for asking judge Edward J. Damich to attest he took an oath of office and intends to abide by that oath of office and his judicial canons, is to ascertain beforehand, the honesty, fairness and integrity this total stranger “intends” to display during the course of the hearing. Remember, this stranger holds enough power over Plaintiffs and has the potential to disrupt Plaintiffs life and remove their liberties. Which numerous Judges have already done to Plaintiff(s) Furthermore, and of great importance is the role prior judicial breaches of the laws, the oaths, and canons played in the proximate cause of the complaint at issue. Plaintiffs had a due process right to know their going to be treated in the prescribed manner by this unknown stranger and getting access to the law, Plaintiffs are entitled haven given up some natural freedoms? Plaintiffs opted into being subject to the Constitution and allowing the Supreme Law to have [legitimate] control over them. “Contracts make the law – all law is contract. “The absolute rights of man, considered as a free agent, endowed with discernment to know good from evil, and with power of choosing those measures which appear to him to be most desirable, are usually summed up in one general appellation, and denominated the natural liberty of mankind. This natural liberty consists properly in a power of acting as one thinks fit, without any restraint or control, unless by the law of nature: being a right inherent in us by birth, and one of the gifts of God to man at his creation, when he endued him with the faculty of free will. But every man, when he enters into society, gives up a part of his natural liberty, as the price of so valuable a purchase; and, in consideration of receiving the advantages of mutual commerce, obliges himself to conform to those laws, which the community has thought proper to establish.” – William Blackstone, Commentaries on the Laws of England. Once laws are made it’s the job of the judge to listen to and make judgments when there are disputes and allegations of wrong doings. This position as you would expect requires the holder to be of impeccable character and hold the highest moral standards and unshakeable integrity. There can be no lesser qualifications for a position in society of such great importance and power. You should ALWAYS get a positive answer from an honest judge, how could you not? What do you think? In an ideal world no one would even dream of questioning a judges integrity. It would go without saying that if that man or woman took a solemn oath to perform and act in a certain way, there would be no way on Earth that that solemn vow would be welched on or forgotten when suited. Men and women who are honest develop a reputation for that honesty and so there is very little if any natural motivation to question that honesty. For Judge Edward J. Damich to confirm his intention gives the people and Plaintiffs confidence in this complete stranger to act fairly, honestly and with integrity and to be TOTALLY IMPARTIAL His denial of the motion for said relief the antithesis. This is a NORMAL request for someone to ask in a situation as alien to him as this and having a case based largely on Federal Judges failure to observe the same. For judge Edward J. Damich to decline a request to confirm being bound by his oath did not foster confidence, judge Edward J. Damich would act as professional as one would expect, and so there was no trust in judge Edward J. Damich judicial abilities and integrity when the responsive pleading was written. Plaintiffs have found judges lacking in honesty, fairness and integrity, a requirement demanded by their “noble” profession. It’s these judges that appear to have abandoned their oath and honor, and it’s these judges’ prior actions that demanded Plaintiffs ask Judge Edward J. Damich if he would be bound by the principles of his oath with the intention of getting a positive answer. Consider the Words of Thomas Jefferson: “judges are as honest as other men, and not more so. 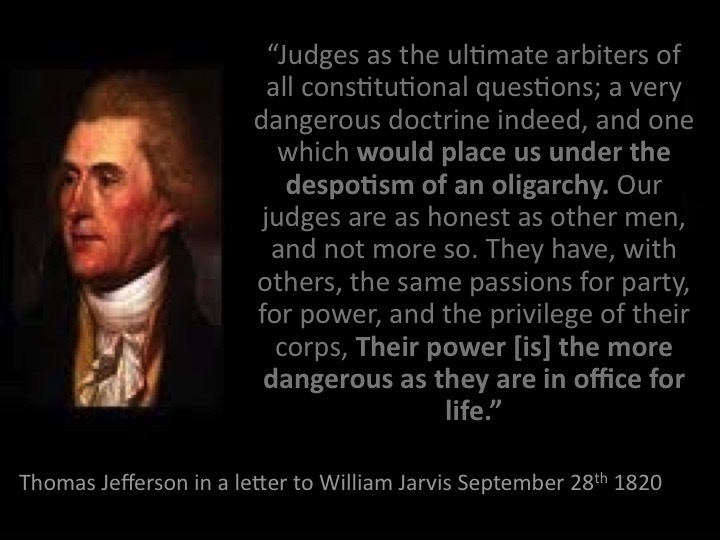 They have, with others, the same passions for party, for power, and the privilege of their corps, Their power [is] the more dangerous as they are in office for life, and not responsible, as the other functionaries are, to the elective control.” SeeThomas Jefferson Explains Path to Oligarchy! William Jefferson Clinton Perfects It! If I was appointed to be a Justice by President William Jefferson Clinton and later was assigned a case accusing President William Jefferson Clinton of establishing and operating a criminal unconstitutional enterprise waring against We The People I should I recuse myself on the grounds presiding over such a case might appear to lack independence or worse an intent to protect a criminal enterprise involved in treason. An enterprise accused of denying individuals the constitutional rights a judge has a sworn oath to uphold? See Thomas Jefferson Explains Path to Oligarchy! William Jefferson Clinton Perfects It! Presiding over a case in which President William Jefferson Clinton who appointed you to the bench as a judge with a 15 year plus appointment is accused of establishing a criminal unconstitutional enterprise and you do not recuse yourself. I state for me unequivocally presents the significant appearance of impropriety. What do you think ? would abide by the Judicial cannons of his office. If a judge does not fully comply with the Constitution, then his orders are void, In re Sawyer, 124 U.S. 200 (1888), he/she is without jurisdiction, and he/she has engaged in an act or acts of treason.Any judge who does not comply with his oath to the Constitution of the United States wars against that Constitution, and engages in acts in violation of the Supreme Law of the Land. The judge is engaged in acts of treason. Furthermore, since this Plaintiffs case involves treason judge Damich has chosen to War against We The People and to adhere to the enemies of We The People. These are hardly what can be characterized as Judicial functions or the expectations society has on such a high office and an officer sworn to uphold the constitution under 28 U.S.C 453. Judge Damich the Constitution of these united States of America is the supreme law of the land. No other law, rule, regulation or code including contract can supersede it, nor can your authority as a judge, or an imposter acting as a judge. You did not confirm your oath you violated it and you have violated 28 U.S.C. 455(a) you are an imposter, you are unlawful in the office, in violation of 18 U.S.C 912. You should have recused yourself and you should step down. You sir I contend are a traitor and should be tried for treason. January 27, 2016 I contacted my congressional representative because the judge had not only not responded but several items I believed should be on the courts docket had not been docketed. I requested, since the court of federal claims was an agent for congress my case become a petition for a congressional hearing on my allegations. See item C(2). February 4, 2016 The response brief to the DOJ’s motion to dismiss under 12(b) was filed with the Court and at the same time the motion of January 19, 2016, appeared on the docket followed February 10, 2016, by other items the court should have long ago docketed. February 11, 2016 I had a personal come to Jesus discussion with the office of my worthless congressional representative Moron Griffith. I believe as the Executive and Judicial branches of Government are co conspirators in this treason on We The People it is Congresses duty to bring the traitors to justice. See C(2) & C(3). February 13. 2016 News of this case was just to much for Antonin Scalia to bear! A(3) The USDA/FSA has for decades used this criminal unconstitutional enterprise to inflict all manner of despotic tyranny, torture, and terrorism for all manner of destruction in the lives, livelihoods, health and causing all manner of family destruction in the lives of thousands of We The People. B (3) Effectively, the Executive and Judicial branches of Government are acting in their own interest above the law waging war on We The People. What are the United States if not the embodied representation of We The People? C. (1) “Treason against the United States, shall consist only in levying War against them“ (We The People ? 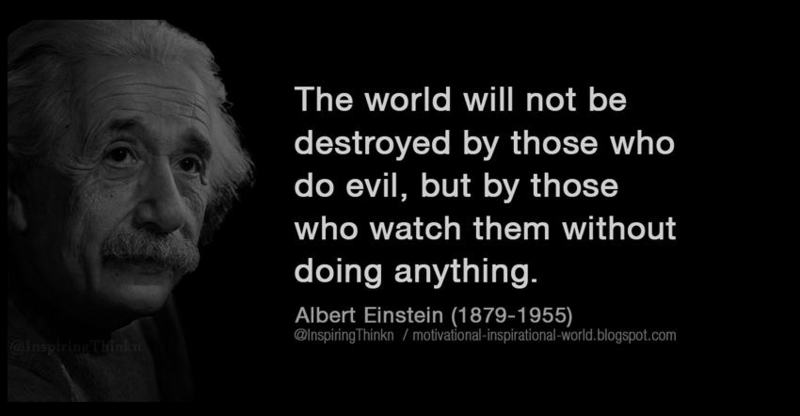 ), “or in adhering to their Enemies.” Enemies of (We The People)? C. (2) “The Congress shall have Power to declare the Punishment of Treason” Is this then not the responsibility of the Court of Federal Claims? They don’t think so. They have responded to this law suit precisely as predicted in.Any doesn’t mean Any Anymore! It’s astonishing to discover the Federal Courts do not find a RICO enterprise operating from the Office of the President a serious national problem. But they’re going to do everything in their power to protect it from a jury. I can tell you from experience and I suspect the tens of thousands of farmers before me believe congress had every intent to contract with a private individuals to rid our Government of the Mafia style corruption it operates under. America where should we go from here? The Executive Branch of Government is operating criminally aided and abetted by the Federal Judiciary and the Court of Federal Claims as agent of Congress claims to have no authority to review the actions of the Judiciary as it conspires with an Executive office against We The People. Yes America the Treason within is perpetrated by members of the judiciary and the ABA of Liars. If Congress refuses to assume power to hold these branches accountable for treason; they too, join in tyranny and oppression of We The People and We The People have a duty to freedom and our fore fathers to see the traitors, and those who aid and protect them hang in the fires of hell. America should understand, I write this blog as a record for the world to see, just what a hypocritical nation the American Government has become. A nation touting its respect for justice, the rule of law, and for democracy while itself being a serious oligarchy run by the ABA engaged in despotic, tyranny, oppression and extortion of We The People!